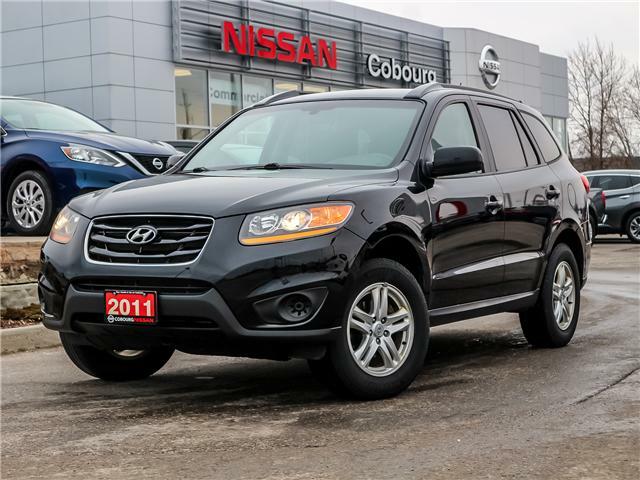 Great Fuel Economy, Excellent Condition and a Super Price. 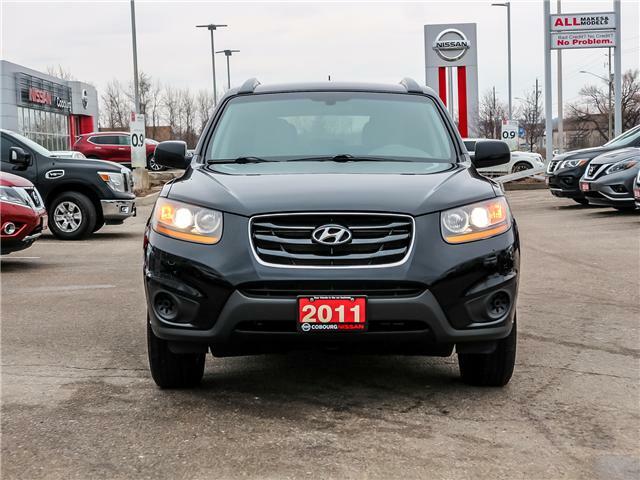 This 2.4L 4 Cylinder Santa Fe is in such great condition. It's a One-Owner with No Accidents.